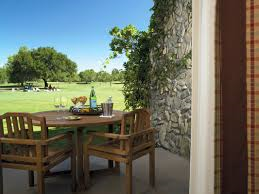 More than just a beautiful setting, at the Temecula Creek Inn Golf Resort you will have the benefits of 27 championship holes, each with a distinctive challenge, so you won’t feel like you’re playing the same holes over and over, even if you’re a golf warrior playing the entire 27-hole championship golf course in one day. 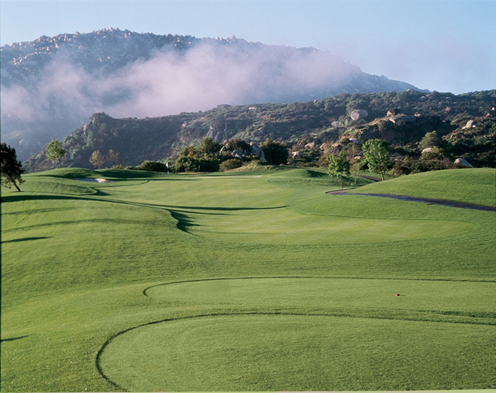 The most challenging of the Temecula Creek golf courses is the Stonehouse nine, which demands precise tee shots in order to get lower scores. The dramatic changes in elevation and bends require accurate shot shaping and distance control. The more traditional Oaks provides golfers fun, memorable shots that will leave you thinking this was how golf was meant to be played. Oak-lined fairways are forgiving and give you great looks into these glass-like greens. The Creek golf course will give you the best chance to score. An open layout with direct approaches will set you or your group up for the best shot at birdies. With the best course conditions in the Inland Empire and a consistently great pace of play, you are sure to have a satisfying outing on our Temecula golf courses. All 130 guestrooms at Temecula Creek Inn feature patios or balconies, high-speed Internet access (surcharge), and flat-panel TVs equipped with pay movies and cable channels. Direct-dial phones have voice mail. Bathrooms provide hair dryers and designer toiletries. Rooms also have coffee/tea makers and minibars. Other amenities include complimentary newspapers, nightly turndown service, in-room safes, and irons and ironing boards. The air-conditioned rooms have windows that open. Temet Grill - This restaurant serves breakfast, lunch, and dinner. Guests can enjoy drinks at the bar. 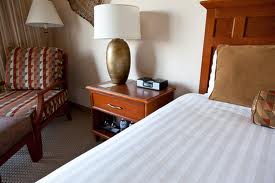 Temecula Creek Inn offers 130 spacious guest rooms and suites, giving travelers a great golf destination in the scenic and tranquil southern California city of Temecula. Designed with a Native American influence, the rooms will give guests a great start to a relaxing and enjoyable stay. 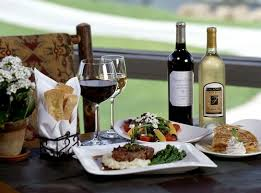 The surrounding area has 18 wineries, and tasting and tours are always available. If guests are looking for a new way to experience sight-seeing, they can try out a hot-air balloon ride that will give them awe-inspiring views of the beautiful natural scenery. Twenty-seven holes of championship golf are available for golfers of all skill levels, with the courses taking full advantage of the unique natural landscape to make for the perfect round of golf. 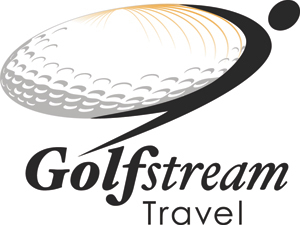 Stone House Golf Course has been awarded a four-star rating by Golf Digest and includes dramatic elevation changes that will challenge all. 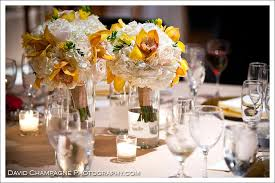 Large conference facilities are available, making Temecula Creek Inn the perfect place for corporate events or personal events such as weddings. For those looking for other types of games, Temecula Creek Inn is nearby both Pechanga Casino and Pala Casino.